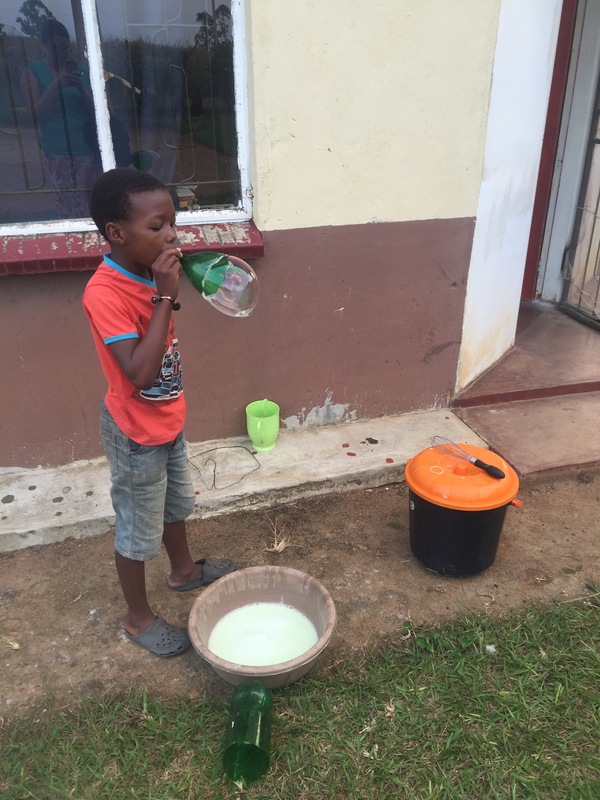 I made homemade bubbles for my younger bhuti last week. Finding something to blow the bubbles with was actually more difficult. Although the bubbles were fun, I’m not sure they were fun enough to make again.